While there's an obsession for smaller and smaller high resolution HDMI LCD Monitors, Lilliput's latest release is a huge 9.7" IPS LCD Field Monitor . That's about as large as an iPad screen. Besides having all the standard software features you'd expect like Peaking Filter, False Color, Exposure Zebras, and a Histrogram, this new 9.7" LCD stands as their first Professional Field Monitor and current Flagship Product with a variety of inputs including (2) HDMI Inputs and (1) HDMI Output. 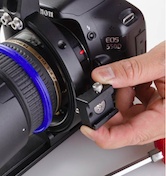 Can be powered through popular Sony batteries, or through Canon LP-E6 with a battery plate adapter. 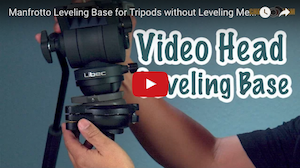 Folding sunshade, simple Analog Dials for adjustments, and Gimbal Yoke for easy re-positioning. I really like where this is going, as I can see myself using a larger monitor on many occasions. You can find more photos, details, and specs from the new Flagship Lilliput Field Monitor over at eBay (Click Here). Posted in HDMI LCD Monitor, lilliput. 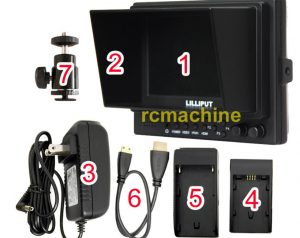 Tags: dslr video monitor, HDMI LCD, Lilliput HDMI Field Monitor, Lilliput IPS on August 14, 2012 by Emm. Some Directors may want to look over your shoulder to see what you're shooting, so by streaming a video feed over, they can stand aside while you shoot. This is a test of an 8" monitor that has built in wireless, powered by a Canon LP-E6 battery, and a remote is mounted to the camera. 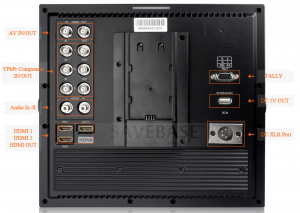 It also has an HDMI input for non-wireless. That's all I can say for now. Ok, someone nailed it. 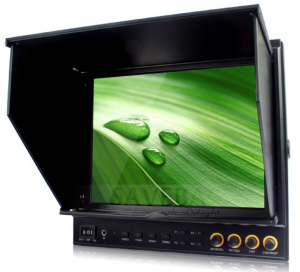 It's an 8" HDMI LCD monitor , but has built in wireless and comes with an SD Video transmitter. Normally around $500 bucks, there could be a few dozen available (soon) for around $200-250 which is why I was testing it out to see if it could be useful in some ways. It doesn't appear pixelated even when using the 5D Mark III SD out port. I could see this being used to send video out to someone who needs to see it. 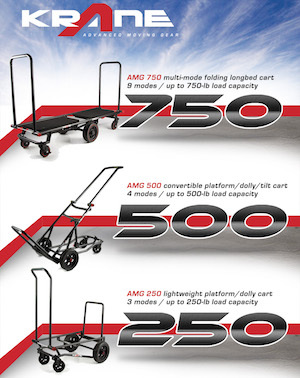 What do you guys think, at a lower price is this something useful? Find more information about it below (click here). Posted in Equipment Reviews, HDMI LCD Monitor. 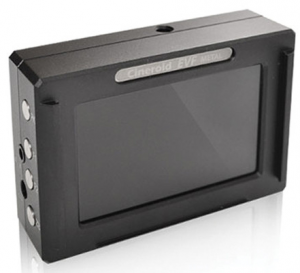 Tags: 8" LCD, dslr video, HDMI LCD, Streaming HDMI LCD Monitor, Streaming Video, wireless monitor on May 17, 2012 by Emm. Thanks to Ruben for this new piece of information. Looks like Lilliput wants to play in the 5" HDMI LCD market. With cameras looking to compete in the 'smaller' form factor, i'm sure we'll be seeing more and more in the 5" range. 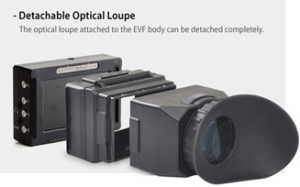 I guess a 7" LCD monitor might look a bit crazy on the new Sony NEX or Panasonic GF3's coming around the corner. 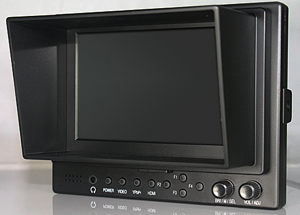 The new Lilliput 5" monitor(s) go by 569H or 569GL and are compatible with the typical Sony / Panasonic batteries. 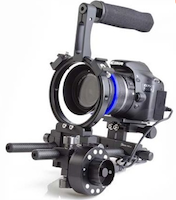 It can be powered via external DC, 1/4x20 threaded inserts on both sides and bottom, come with a sunshade, Hotshoe Mount Ball, a resolution of 800x480, headphone monitoring out, and also have HDMI input (optional HDMI output / pass through). This is a new series of monitors not yet released and pre-orders are listed below. Posted in lilliput. Tags: 5" LCD, 569GL, 569H, HDMI LCD, lilliput 5", Lilliput 569 on June 7, 2011 by Emm. The SmallHD DP6 is a serious monitor with some seriously cool features. The price tag may not hit home for the starting shooter, but if you're shopping for a monitor around the 5" mark, the SmallHD puts most others to shame. We're not talking your average 800x480 resolution (yes check those LCD specs carefully), we're talking about a true HD display at 1280x800. The housing is milled aluminum, much like how a MacBook pro is built. It's solid, but at the same time lightweight. Especially if you're shooting with Canon, the DP6 monitor has special features designed to scale video signals for Canon DSLRs which don't usually output in Full HD. 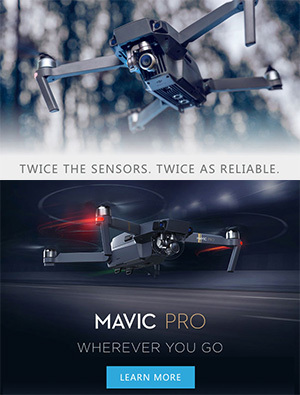 Posted in smallHD, Videography Gadgets. 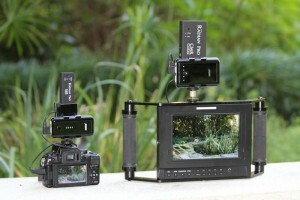 Tags: DP6, dslr lcd, HDMI LCD, LCD monitor, smallHD on May 25, 2011 by Emm. 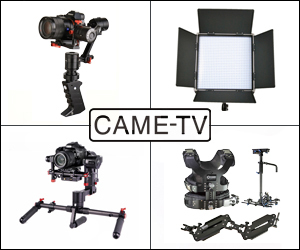 Posted in Equipment Reviews, Videography Gadgets. 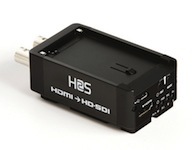 Tags: dslr hdmi, hdmi cable, HDMI LCD, hdmi splitter on September 22, 2010 by Emm. This 7" LCD requires an external power source. It comes with a Cigarette Lighter adapter for the car and an AC adapter to plug into a wall. Luckily with all my gadgets, I had a "Black and Decker Power To Go" laying around. I plugged the LCD in using the AC Adapter, and wow this thing rocks. I saved some money big time using this rechargeable battery pack!! 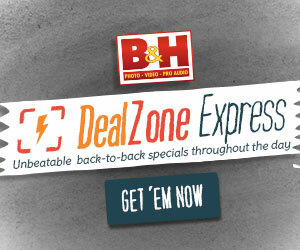 I think i'm going to buy more of these "Black and Decker Power To Go" battery packs. Now I got a great deal because it came from Hong Kong. Shipping can take several weeks. I've had excellent results ordering many of my camera equipment from overseas. If you're skeptical, here is the exact seller that I purchased mine from (fast shipping too!!). Posted in Cheesycam Skater Dolly. Tags: 5D HDMI, 7D LCD, HDMI LCD, ikan, LCD monitor, marshall, Portable LCD, vdslr Lcd on March 16, 2010 by Emm.